PE at RWPA has evolved over the years; it is our mission to keep growing this subject even further. We want to provide as many opportunities for our pupils as possible so that they leave RWPA physically literate and have a life-long desire to take part in sport and keep healthy. PE is offered to pupils in Early Years Foundation Stage (EYFS), right through to Year 6, twice a week. We offer multiple extra-curricular clubs throughout the year, targeting the whole school in a range of activities. 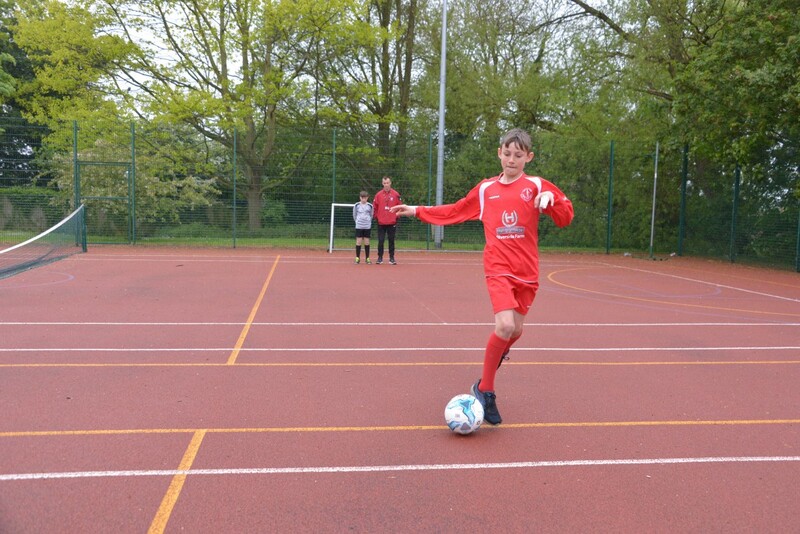 As well as having two full time PE coaches, we also seek PE provision from external providers within the local community such as the YCK Foundation. With so much participation and enthusiasm for sport, we also enter as many competitions as possible, allowing children to take their sporting passion to the next level. We do this through buying into the York School Sport Partnership Network. Swimming is one of the few subjects which could one day save your life. We value it to the extent that we have our own swimming pool on-site. All of our pupils swim from EYFS right through to Year 6. We have a very high percentage of pupils that leave us water confident by the end of their primary journey and meeting the National Curriculum requirements. We like to think that our staff have a passion for teaching PE and regular CPD opportunities are readily available and offered to them. We have two full time sports’ coaches who deliver PE and promote the benefits to pupils on a daily basis. 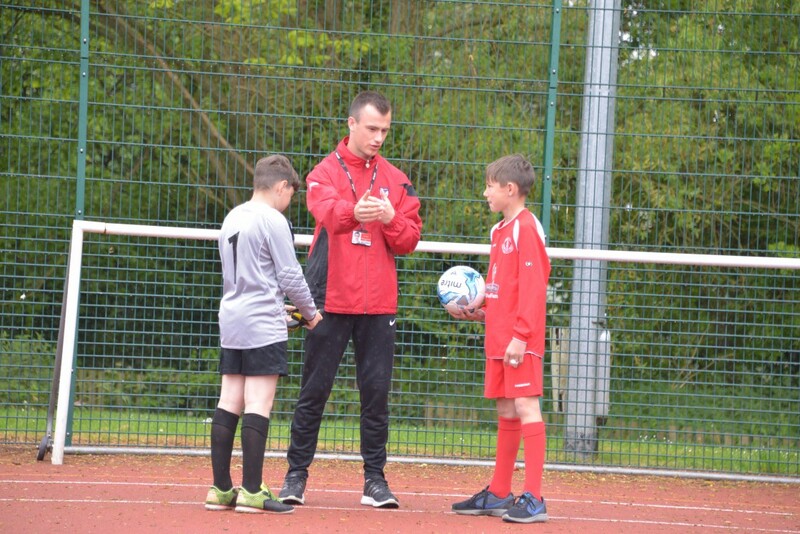 Having two full time coaches allows the pupils to benefit from specialist lessons and also for them to share good practice with staff. We have found that this also gives more pupils the chance to train for and enter competitions. In addition to our full time coaches, we have a passionate subject leader who is always seeking new opportunities for our pupils and staff alike and enjoys running after school sports clubs herself. Miss Duffill is also a ‘Curriculum Champion’ for the Ebor Academy Trust, working with other P.E specialists across our schools to improve and support them in P.E. With an experienced background in sport it is something which she likes to pass on to staff and pupils. With the new funding available from the government, Robert Wilkinson Academy sees this as an opportunity to build upon and create a legacy for ALL of its pupils. We plan on spending the money in a way which benefits all pupils and staff, not just now, but also in the future. We want to create capacity to offer a sustainable programme of sport. Watch this space! A healthy and active child is more like to become a healthy and active adult.